John Turner was a Prime Minister in waiting for too long. By the time John Turner had waited out the Trudeau era and was elected Leader of the Liberal Party to become Prime Minister in 1984, the country was fed up with the Liberal government. Turner himself seemed out of date and out of touch. He made a number of political gaffes, including calling an early election, and the Conservatives won a massive majority. For six years as Leader of the Opposition, John Turner fought, unsuccessfully, against free trade with the United States. June 7, 1929, in Richmond, Surrey, England. John Turner came to Canada as a young child in 1932. Over the years, Turner held ridings in three different provinces - Quebec, Ontario and British Columbia. John Turner was first elected to the House of Commons in 1962. He was a Minister without Portfolio from 1965 to 1967, and Minister of Consumer and Corporate Affairs from 1967 to 1968. He ran for the leadership of the Liberal Party in 1968 but lost to Pierre Trudeau. In 1968, John Turner became Solicitor General of Canada. He was Minister of Justice from 1968 to 1972. From 1972 to 1975, John Turner was Minister of Finance. In 1974, his second budget was voted down in the House of Commons, and a general election was called. The Liberals won the 1974 general election and John Turner was again appointed Minister of Finance. Unhappy with the job of Minister of Finance and the economic policy of the government, John Turner resigned in 1975 to return to the practice of law in Toronto. 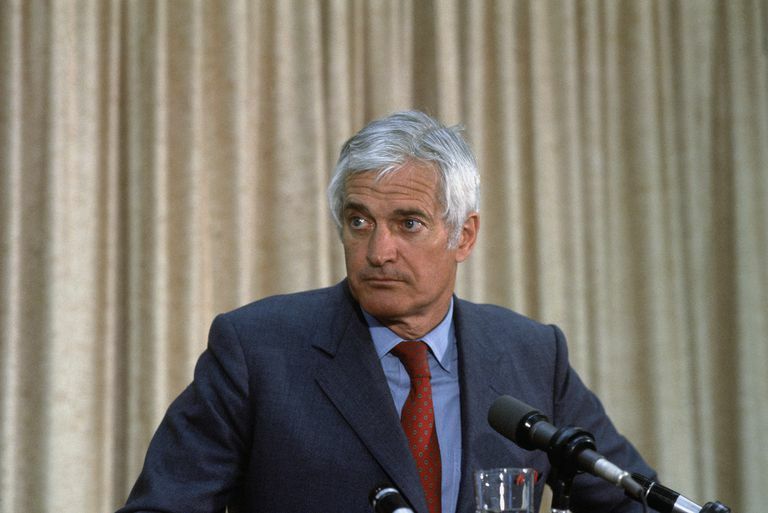 When Prime Minister Pierre Trudeau retired in 1984, John Turner was elected Leader of the Liberal Party of Canada. John Turner was sworn in as Prime Minister of Canada in 1984. A series of patronage appointments by both Pierre Trudeau and John Turner, and an electorate tired of 16 years of Liberal government led to a Conservative victory in the 1984 general election. Brian Mulroney became Prime Minister. John Turner stayed as Leader of the Opposition for six years from 1984 to 1990. He retired from politics in 1993 and returned to the practice of law. Who Were the Israeli Prime Ministers Since the State's Establishment in 1948?